We believe STA players deserve the best academic opportunities as this is crucial to long-term development. There doesn’t need to be a compromise involved between full time tennis training and achieving an excellent education. We are proud to be one of the few leading Tennis Academies who can confidently offer world-class academics alongside the full time tennis programmes. The ACES programme enables players to combine their tennis with academic programme at Sotogrande International School. 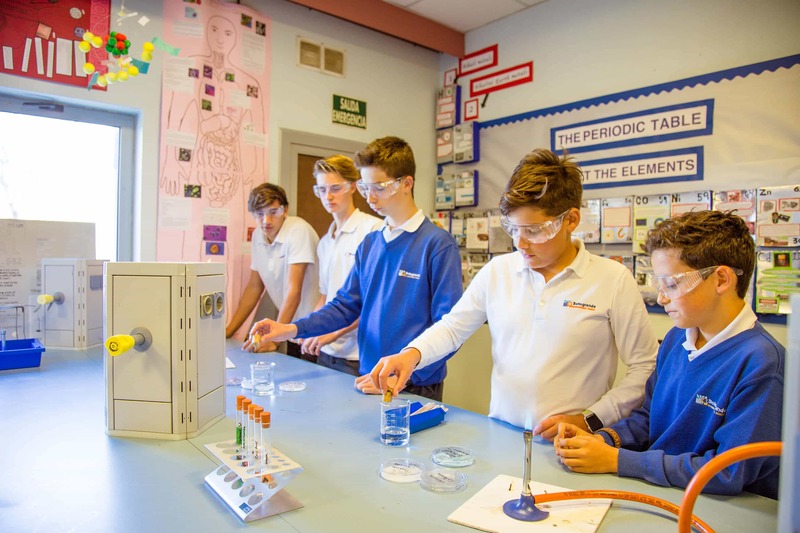 Future ACES: 11 – 14 year-olds during M1 – M3 of the Middle Years Programme, who come to STA after the school day with the progression to coming out of school for some extra training sessions. Elite ACES: 16–18 year olds studying International A Levels (lessons start at 2pm each day). Find out more with our ACES brochure. Or download more materials by visiting our ACES toolkit here.